Beading Arts: Yay for Genevieve! Lucky # 7! 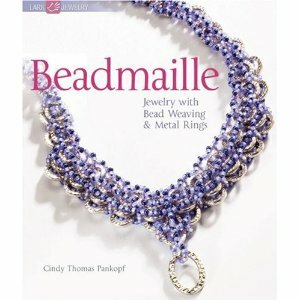 Congratulations to Genevieve, who just won a copy of Beadmaille !